Windows OS Hub / Windows 10 / How to Check .Net Framework Version? On Windows, multiple versions of the .NET Framework can be installed and used simultaneously. When you install a new application developed on .Net on a computer / server, it is sometimes necessary to know in advance which versions and service packs of the .Net Framework are already installed. There are several ways to get a list of installed versions of the .NET Framework. 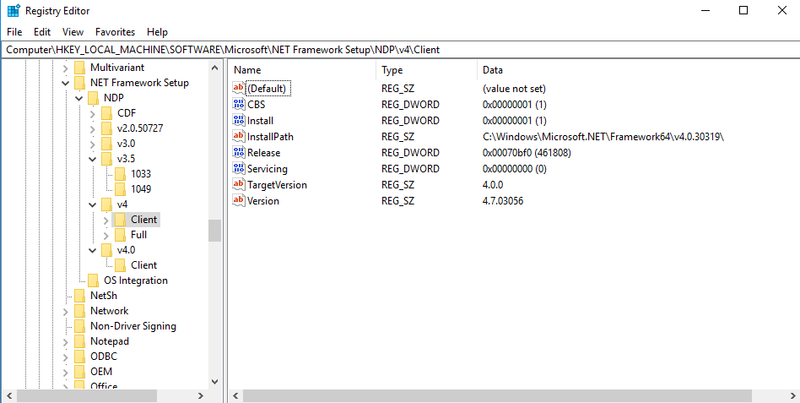 How to check your .NET Framework version using registry? This command will list all installed versions except 4.5, since the .NET Framework 4.5 is installed in the v4.0.xxxxx subdirectory. When you install or update any version of the .NET Framework, quite a lot of useful information is written to the system registry. Version — full version number of .Net Framework. 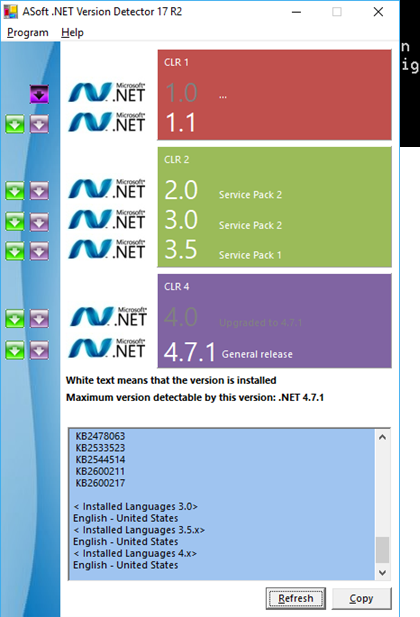 In this example, you can see that the .NET Framework v2.0.50727, 3.0, 3.5 and 4.0 (release 461808) are installed on the computer. Tip. For .NET 4.0 and above, if the subkey Full is missing, it means that this version of the Framework is not installed on the computer. Using the following table, you can establish a correspondence between the release number and the version of the .NET Framework 4.5. There is a third-party freeware utility Asoft .Net Version Detector, which can help you to get a list of installed versions of the .NET Framework in a descriptive and convenient way. 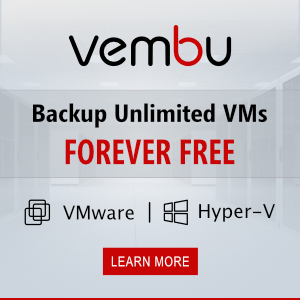 You can download this tool from the developer’s website (http://www.asoft.be/prod_netver.html). This tool is portable and doesn’t require installation. In a beautiful window, the utility will display all the .NET versions installed on the computer, as well as the maximum available version at this moment. It’s quite convenient that you can go to the Microsoft download page for different versions of the .NET Framework right in the program, where you can download the last .NET package for your Windows build. Microsoft Visual Studio includes a separate utility – CLRver.exe, which generates a report of all installed versions of the CLR on the computer. 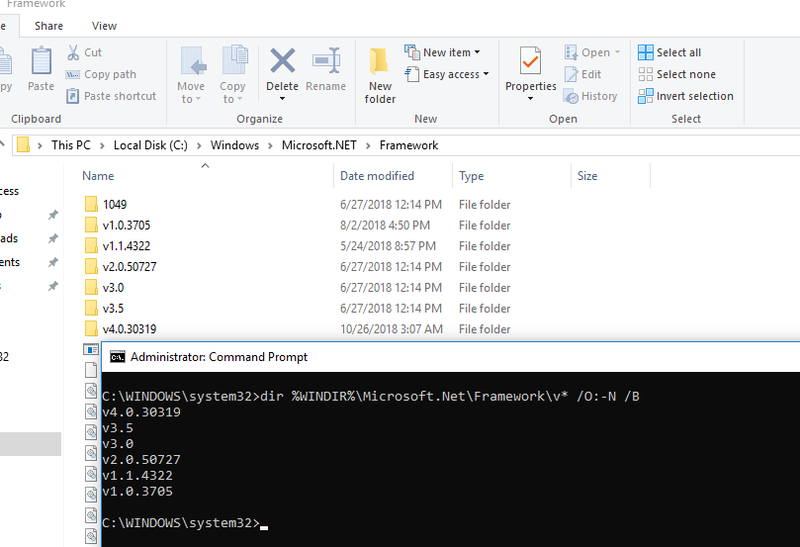 Run the CLRver.exe from the command line and the list of installed dotNet versions on the computer will appear in the cmd console. Finally, it’s important to mention that in server operating systems starting from Windows Server 2012, all basic versions of .Net (3.5 and 4.5) are part of the system and are installed as a separate feature (Installing .NET Framework 3.5 in Windows Server 2016/ 2012 R2), and minor ones (4.5.1, 4.5.2, etc.) are installed as separate updates via Windows Update or WSUS. You are missing a colon in your posh command for the registry provider.